Majestic views abound in Utah. 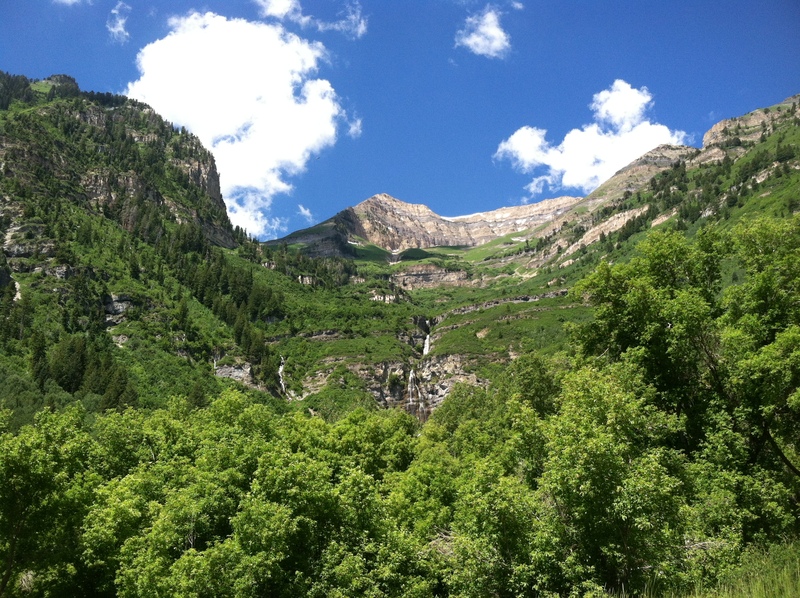 As I write this post on the plane from Salt Lake City to New Orleans, I’m sad to be leaving the mountains behind. It’s the combination of fresh air; clean, clear water; and beauty in every direction that has me plotting a move out West in the not-so-distant future. While I loved living in Denver and Aspen (and visiting all of the mountain towns in between), Utah is now ranking high on my list of must-live destinations. This girls’ trip, which I shared with an amazing group of women over the last four days, was nothing short of incredible. Besides taking in the gorgeous surrounds, we had a jam-packed itinerary that was equal parts artistic, adventurous, indulgent and relaxing—and, all in all, pure fun. The outdoor fireplace at King’s Estate. I arrived in Salt Lake City late on Wednesday night and was grateful for the limo that was waiting for me at baggage claim. After a pleasant 45-minute drive to Park City, I arrived at the six-bedroom (8,357-square-foot) King’s Estate located in the exclusive gated community of Deer Crest (on the slopes of Deer Valley Resort). This vacation rental home, managed by Resorts West, offers the ultimate in luxury for a getaway with friends. After unwinding while watching a movie in the home theater, my group of gal pals decided to open a bottle of bubbly to enjoy on the outdoor terrace (with stunning views of the mountains and a fireplace, natch). 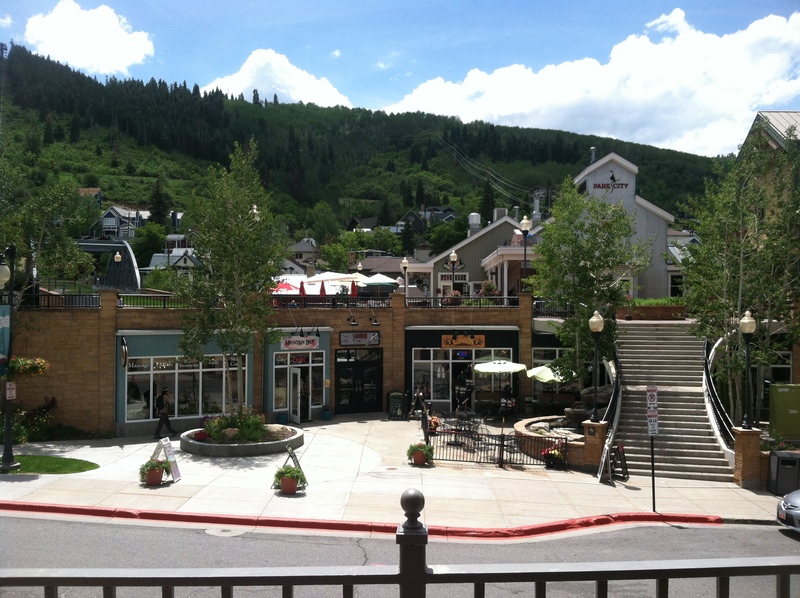 Park City’s historic Main Street exudes charm. 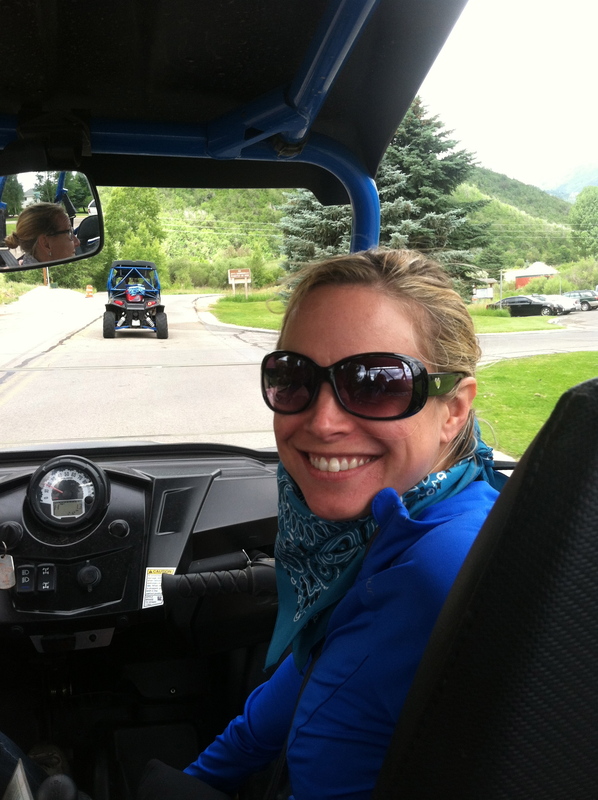 The next morning, we headed out for Park City’s historic Main Street and met up with Shirin Spangenberg for a Park City Food Tour. We started out at Wasatch Brew Pub, where we sampled the tasty coconut shrimp (paired with Wasatch Hefeweizen and jalepeño cream ale). Our next stop was at Cisero’s Ristorante, where we sampled a plate of arugula salad, butternut squash ravioli with a delectable pesto cream sauce (yum! ), bruschetta with housemade mozzarella and locally caught trout topped with crabmeat. 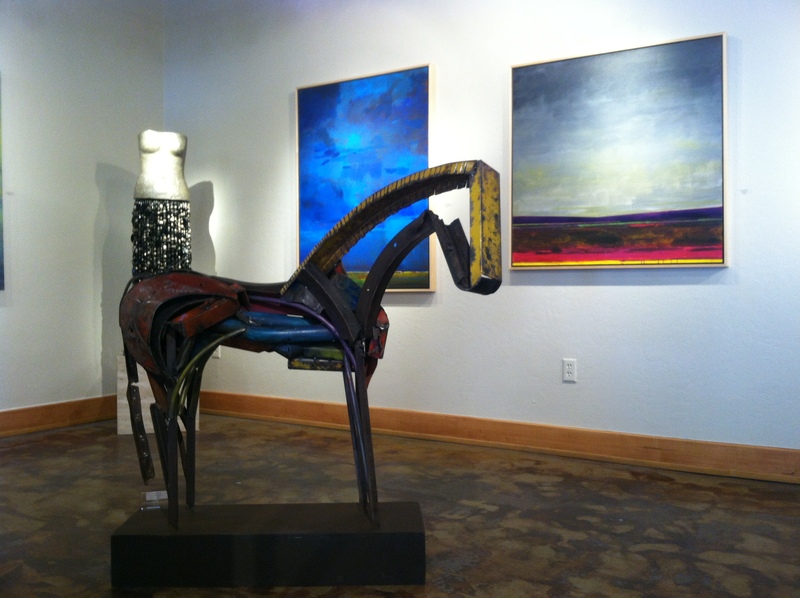 For a short intermission, we stopped by the Park City Museum and Coda Gallery —both of which were a feast for the eyes. At Coda, we had the pleasure of sampling four beers by Trent Fargher of Shades of Pale Brewing Company. While I’m typically not a fan of darker beer, the 4-Play Porter, which was smooth and light, was my favorite. Even cooler though, was Fargher’s philosophy on life and on doing business. “We believe in human potential and passion,” he said. I’ll cheers to that any day! Then, to finish things off, we hit up Zoom—the popular restaurant opened by Robert Redford in 1995. Here, in the rustic elegance that I later also found at Redford’s Sundance Resort, we sampled cold pea soup with ceviche (and a perfect hint of mint), and halibut tacos. 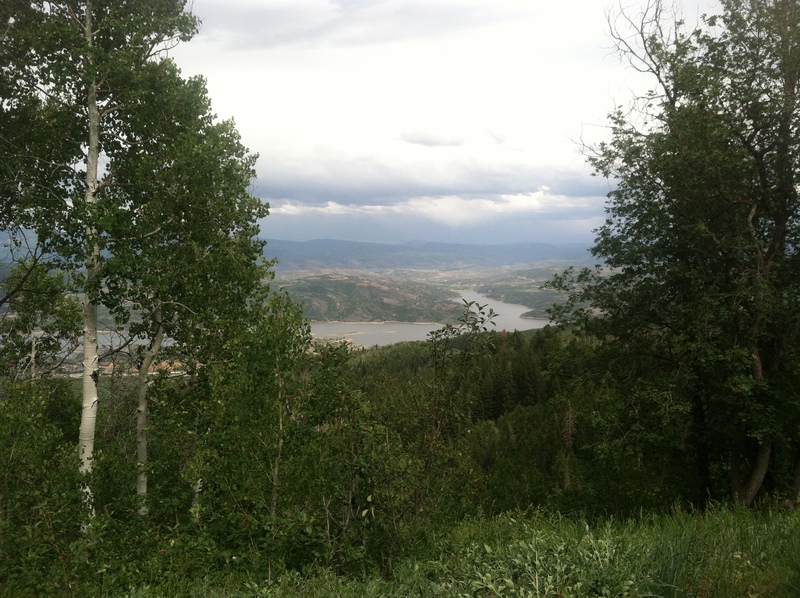 The view of Heber Valley from the Deer Valley hike. From there, after we were nice and stuffed, we decided to take a guided hike at Deer Valley Resort. And I must say, in addition to the fresh air and beautiful wildflowers along the way, the view of Heber Valley from our uppermost vantage point was worth the climb. My girlfriends and I all became a little green-eyed though when a group on horseback came moseying along… I, for one, know that I could have used a bit of help hiking at this point! Nevertheless, the exercise was great after our indulgent day on the food tour. My painting of historic Main Street! Ha! After a quick stop back at the manse to freshen up before dinner, we headed out again for Park City’s Main Street. 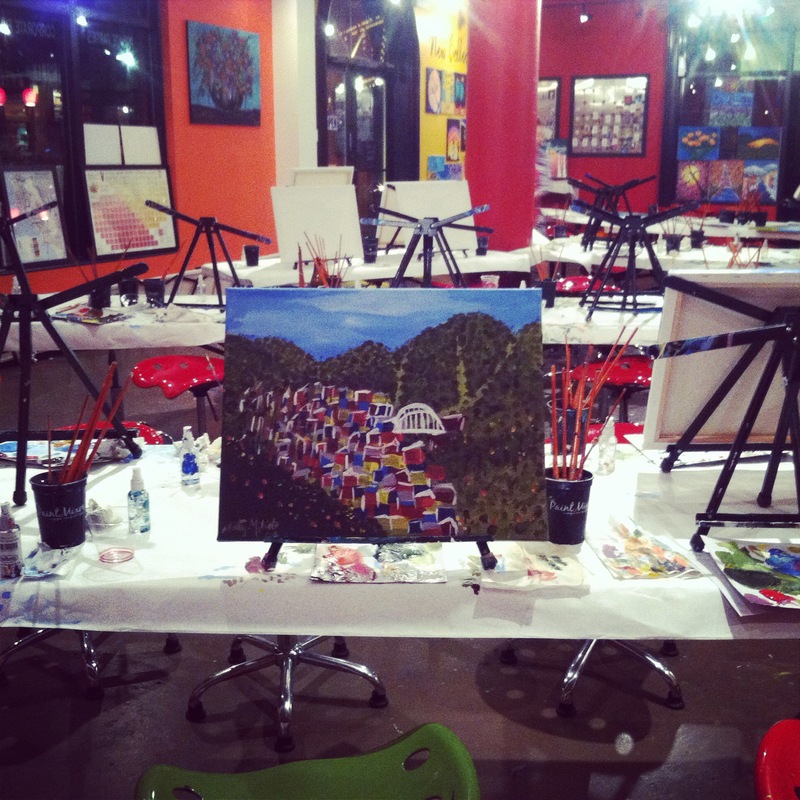 But instead of grabbing dinner, we decided to make a detour at The Paint Mixer. As it turned out, this was a brilliant idea. We sipped on wine, and noshed on a tasty cheese and charcuterie plate from A Local Table, which serves up small-batch artisan foods from local producers. Simultaneously, we followed along with artist Malia Denali’s instructions and ended up painting a picture of Park City’s Main Street. Granted, some were better than others, but we all had a blast regardless. After a fun-filled day one, we decided to head back to King’s Estate for some serious R&R. The next morning, we were off to the races again. After a quick drive to Heber (about 30-minutes from Park City’s Main Street), we headed over to The Homestead Resort for a unique experience with Park City Yoga Adventures. While I’m a devout yogi, I’ve never experienced anything quite like stand-up paddleboard yoga—inside a 10,000-year-old crater. It was challenging to say the least, but, since I’m starting yoga-teacher training this fall, I wanted to test my balance. While the other girls fell into the 90-plus degree hot springs a few times (we had a few laughs), I managed to stay up until finally rolling into the water after shavasana. 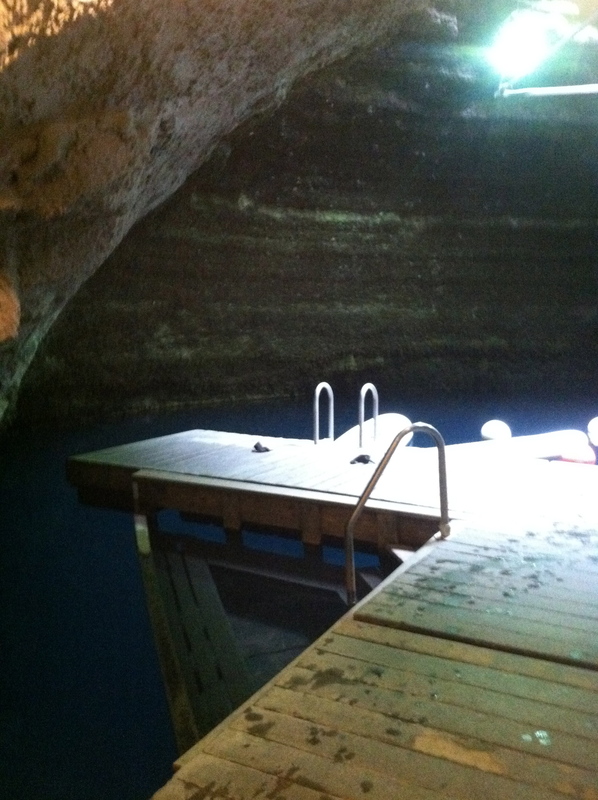 The reward was sweet—warm water that plunged to 75 feet below. Once we were revived after an hour of tough asanas, we jumped inside some Polaris RZR 4 800 EPS off-road vehicles and took off for the mountains. I have to say that Emily, who ended up in the driver’s seat, did an amazing job of driving this beast—she was as good or better than any of my guy friends would have been. That sounds like a challenge for the next trip with my boyfriend! 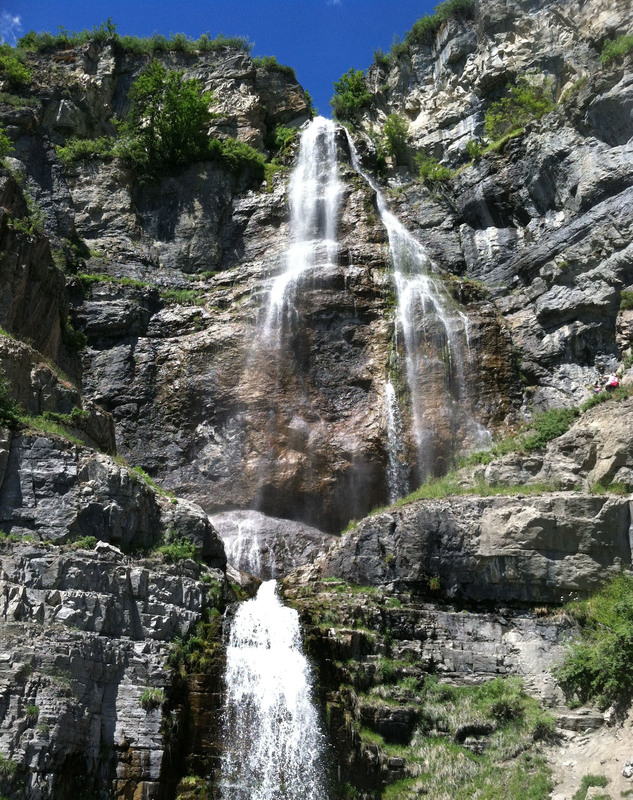 We ended up at Cascade Springs in Wasatch Mountain State Park, which was a lovely setting with its boardwalks that meandered through natural springs, wildflowers and other identified plants. We took a quick break for a sampling of cheeses from Heber Valley Artisan Cheese that Rachel thoughtfully packed along for the ride. The spicy pepper jack was so good that we decided to take a quick tour of the actual dairy farm, located in nearby Midway. Here, we learned about the farm’s 200 Holstein-Friesian, cows and stocked up on yummy cheese selections for later nibbling. We had to save our appetites for lunch at The Blue Boar Inn, after all—also located in Midway. The Inn is an old-style European chateau that charms with its German design aesthetic. And the food was simply top-notch. I started off with a crock of French onion gratinee (delish! ), followed by a Mediterranean sandwich(stuffed withgrilled eggplant, zucchini, squash, basil and roasted red bell pepper—all topped off with balsamic reduction). As if that wasn’t enough for our fun-loving group of girls, we followed this up with a stop at Bäckerei and Eis at Zermatt Resort, also in Midway, for tasty selections from this authentic European bakery. I had a fruit tart, just to keep things healthy. 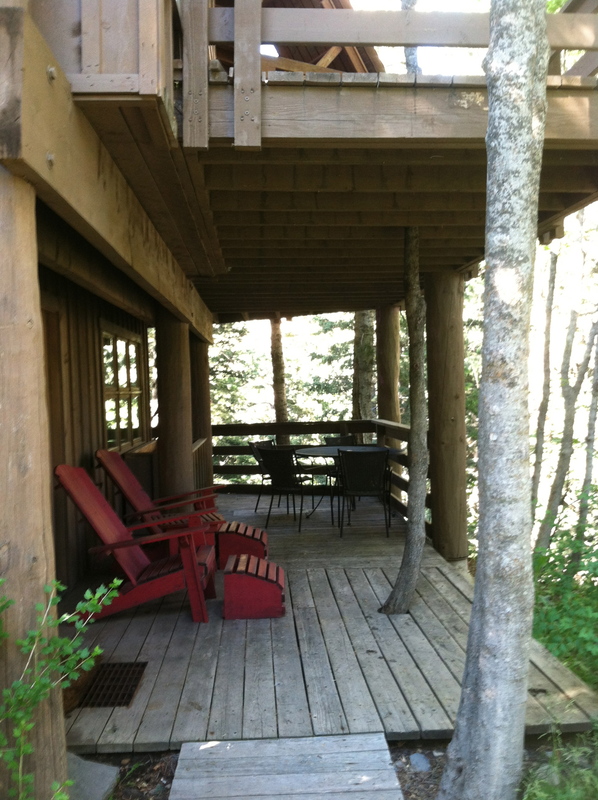 Cottage 12B at Sundance Resort. 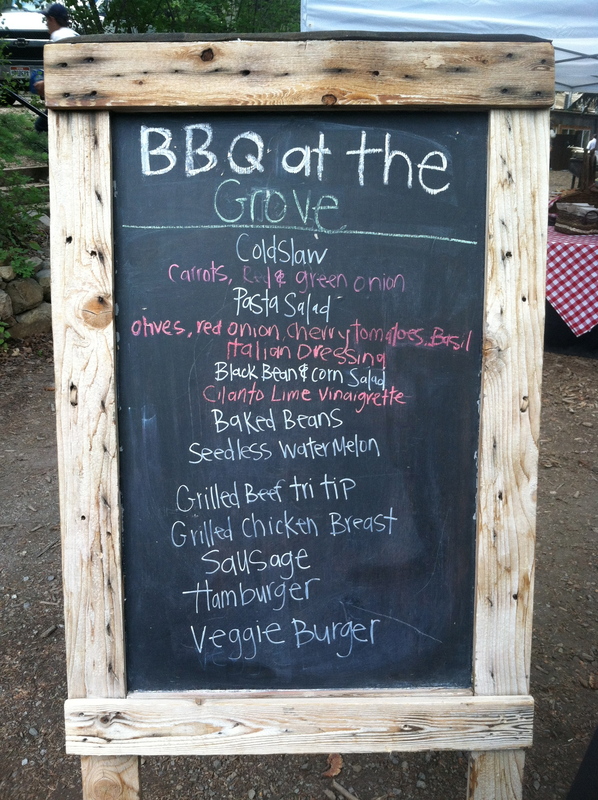 The menu at Sundance Resort’s pre-symphony barbecue. We still had a few things left on our itinerary for the day, so we headed back to King’s Estate to pack our bags before jetting off to Sundance Resort—a mountain retreat created by Robert Redford in 1969. Nestled at the base of 12,000-foot Mt. Timpanogos, this 5,000-acre destination resort boasts the same rustic luxury that we found at Redford’s Zoom restaurant, just on a much larger scale. We each checked into our individual cottages—artsy, comfortable abodes with Indian influences—and I decided could stay there for a month. After freshening up, we headed off for a barbecue dinner and a performance by the Utah Symphony at the Sundance amphitheater. That’s right—symphony! After a chock-full day two of the trip, I couldn’t be happier to arrive back at my cottage. After a hot shower, a cup of hot tea and reading for bit by the fire I built (thank you Girl Scouts! ), I was thankful for my cottage’s ubercomfy bed. Day three also started out with a bang—a majestic one. After a healthy breakfast of a bran muffin, and a kale and apple smoothie, at the resort’s deli, we hopped on the chairlift to Ray’s Summit for a hike to Stewart Falls. The 2.5-hour trek wound its way through idyllic mountain forests and meadows, concluding at a three-tiered waterfall. I think it was at this point that I decided I wanted to hide in the trees and never leave Utah. The views were too amazing to put into words. You’ll just have to check it out for yourself! 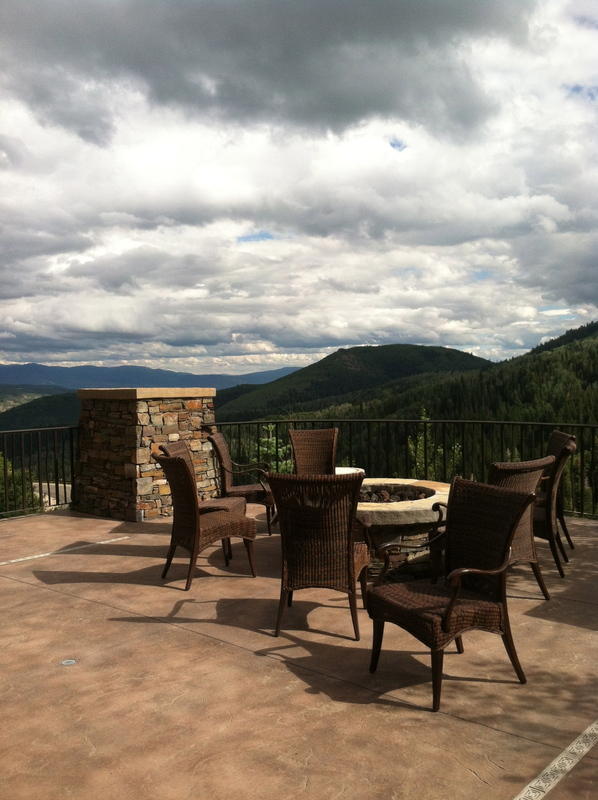 After the hike, we refueled with an alfresco lunch at the resort’s Foundry Grill. In chorus, we decided to share a plate of tuna tartare for starters. Hey, great minds think alike. Then, Melanie and I shared a prosciutto and fig with goat cheese pizza—while Ashley and Wendy noshed on whatever it is that they ordered. At this point, I was too into my pizza and my Uinta Golden Spike Hefeweizen to think about much else. Everything that is, except for my upcoming spa appointment at the Spa at Sundance. The Four Winds Massage ($130) was one of the best treatments I’ve had in awhile. And believe me, I needed it after this non-stop trip. After a few hours of relaxation at the spa, I put on a pretty dress and met up with the ladies at the resort’s Tree Room for dinner. 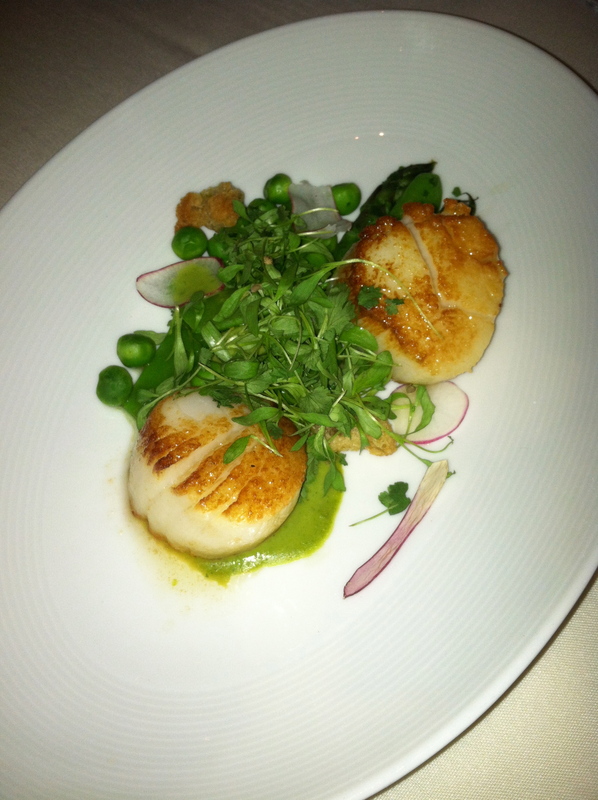 The scallops at the Tree Room. And, leave it to us—we did it up right during this meal. For starters, we sampled the scallops, beef raviolis, and lobster and gnocchi. We followed that up with the seasonal soup (a fresh and delicious blend of veggies in a clear broth), and then went on to the main course. I had the Tree Room pepper steak (a local favorite that will never leave the menu), which sat atop wilted spinach, buttermilk mashed potatoes and mango chutney. That steak melted in my mouth. After a quick stop in the Owl Room (where we joined up with a random group of girls on the dance floor), we finally called it a night. 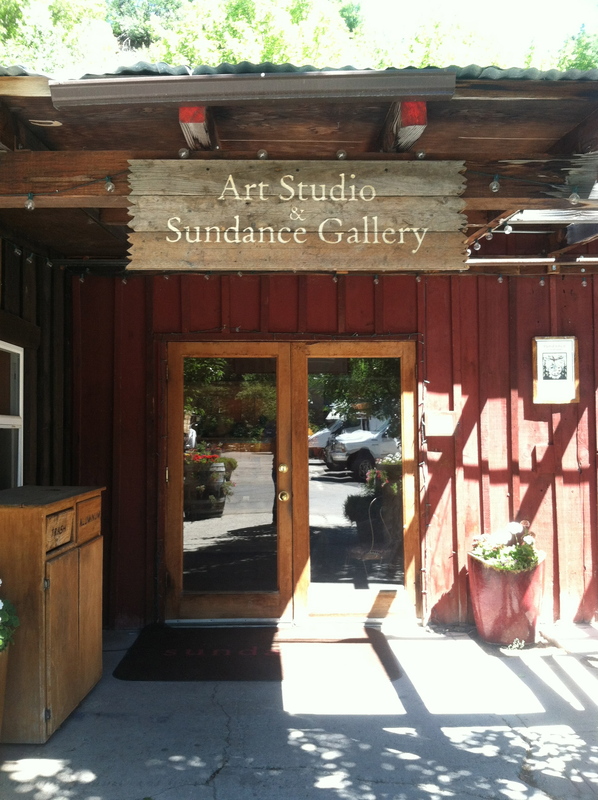 Find all kinds of treasures—or create your own—at the Art Studio & Sundance Gallery. And, even though we were scheduled to depart at 11 a.m. the following day, we opted for a late checkout so we could try our talents in the jewelry making class. One of the coolest aspects of Sundance Resort is its commitment to the arts, self-expression, and nature and recreation. As such, there is the on-site Art Studio & Sundance Gallery where guests can purchase recycled blown-glass items (like pitchers, coasters, and oil and vinegar carafes) and giclee prints. Adjacent to the store is an art studio, where Katie, our jewelry-making teacher, was very patient with us as we struggled over picking out the perfect stones for our rings. After some serious contemplation, I decided on a fluorite stone. As I admire the ring from my seat on the plane, I’m glad I designed the ring’s band to look like aspen trees as a reminder of this trip. It’s one I won’t soon forget. Thanks, Wendy! This was such a fun trip! !